As always, I’m thanking God for the donning of a new day. And so even on today, this day that the Lord has made and allowed us to participate in, I’m rejoicing in it and I’m glad! I can say: Just another day that the Lord has kept me. I still have my desire to be a living epistle; sharing the word of God wherever I may be. Today, lets focus on the love and consistency that God has for us. I never would have made it; would not be who I am in Him today, without his infinite grace and mercy. He called me with tender mercies and loving kindness. I truly rejoice in that this morning. Part of my reflection this morning focused on how God kept me even in my mess and didn't allow my opportunity slip by. Apostle Paul admonishes us to be thankful and to give thanks unto the one who is able to keep you in all of your ways, to the one who sustains you. It doesn't matter what opposition we are going through, what trouble we see lying in wait, the struggles we currently are facing, give thanks to God. When God called me back into His fold, He didn't leave me here to fight on my own. He equipped me with everything I need to live a victorious life in Him. All I have to do is avail myself to God. I praise God this morning because He is every single thing I need; everything I need is found in Him. 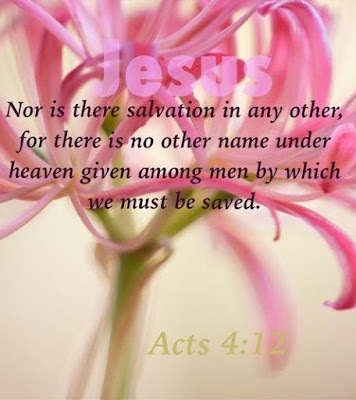 Do you know Jesus promised us the comforter through our heavenly father, which is the Holy spirit? God promised to never leave us nor forsake us. 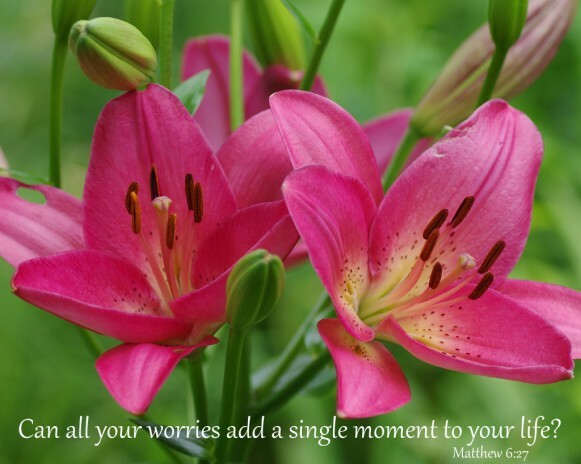 He said that we can cast our cares on Him and just as He takes care of the lilies in the field, He'll take care of us. √ God speaks to us and lets us know that He does not change. √ He lets us know that He is not a man that He should lie. We all know people who have reneged on their word, but it’s a wonderful thing to know that we have a God who does not go back on His word. If He said it, that’s it and that settles it. His word is already settled in heaven. embrace Him in His sovereignty!